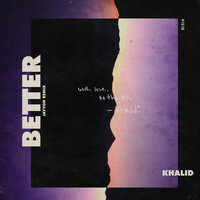 7digital What we said: Khalid Robinson has been on our radar since the spring of 2016, when the classically-trained singer-songwriter dropped his debut single to rave reviews, ahead of his high school graduation. Fast-forward nine months and ‘Location’ is still climbing the Billboard Hot 100, and the fiercely-talented 19-year-old from El Paso is hoping to capitalise on the exposure with this first full-length release. 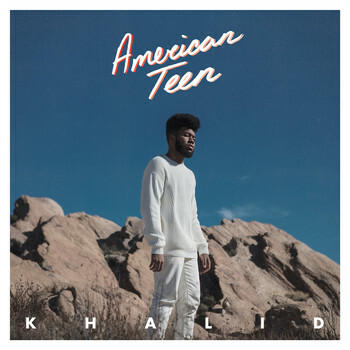 Listening to American Teen, you suspect that he stands a good chance of breakout success. 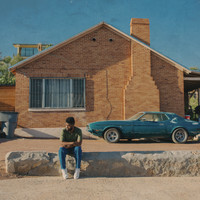 Comprised of breezy, retro-leaning R&B, with minimalist production and sincere, soulful vocals, Khalid’s timeless compositions pack a real emotional punch.